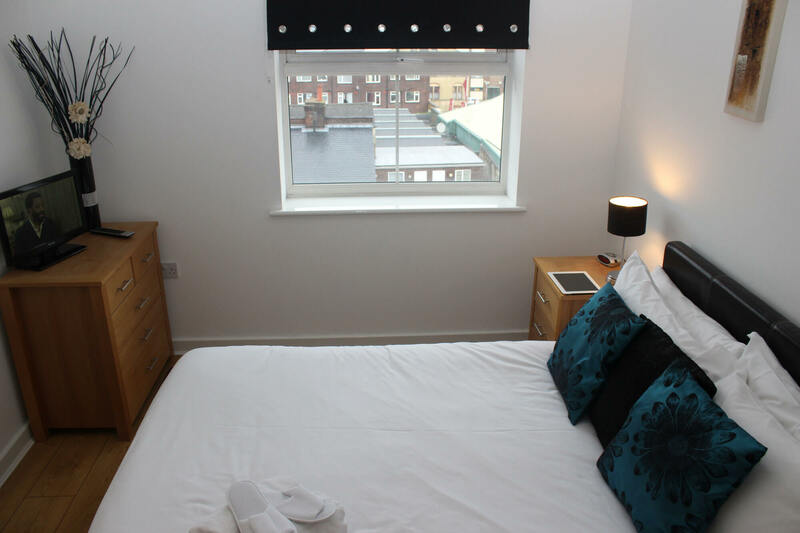 Luton is the latest town centre to receive the Cotels treatment, which means a selection of serviced apartments combining convenient locations, home from home comfort and hotel-standard services. Luton Airport is less than 10 minutes away and the shops, restaurants, nightlife and sporting excitement offered by this corner of the UK are right there on your doorstep. Consider us an alternative to hotels near Luton Airport with parking. We have two locations in Luton: The Academy and Chapel Street, both of which are just a short walk from the town centre. Main rail links are within a 5- minute drive and the vibrant hub of Bedfordshire University is just a mile away. 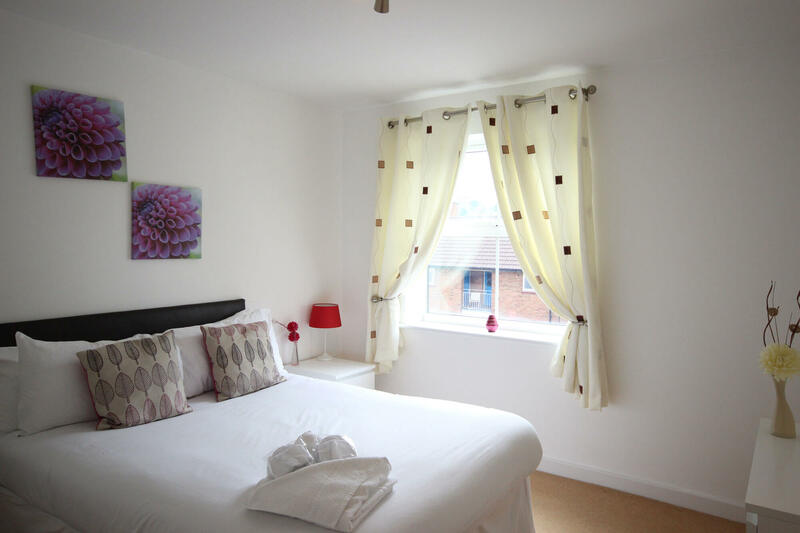 Whether you’re in town for business or leisure, for a single night, several weeks or even months, our short-term accommodation in Luton are flexible enough to meet your needs. 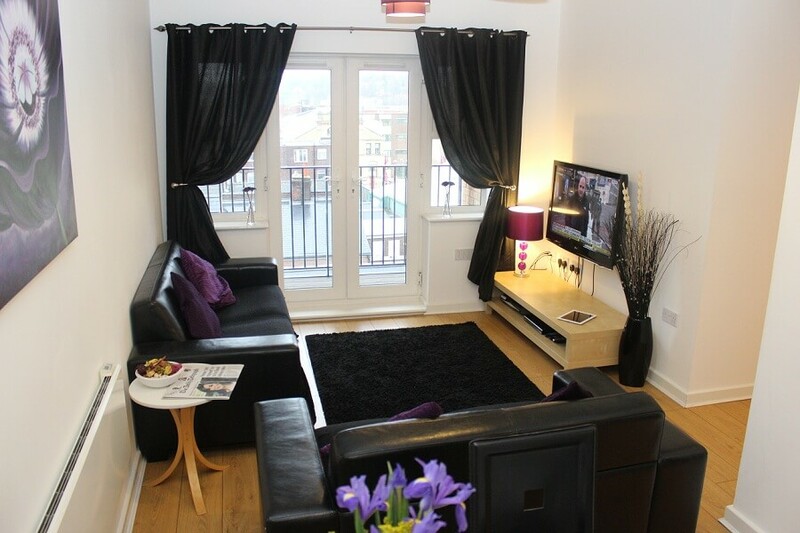 Cotels serviced apartments offer executive-level luxury combined with all the comforts of home. A fully equipped kitchen, space to relax or work and value for money prices mean you’ll wonder why you ever bothered with traditional hotels in the first place. Looking for a Different Location? Onward Travel? 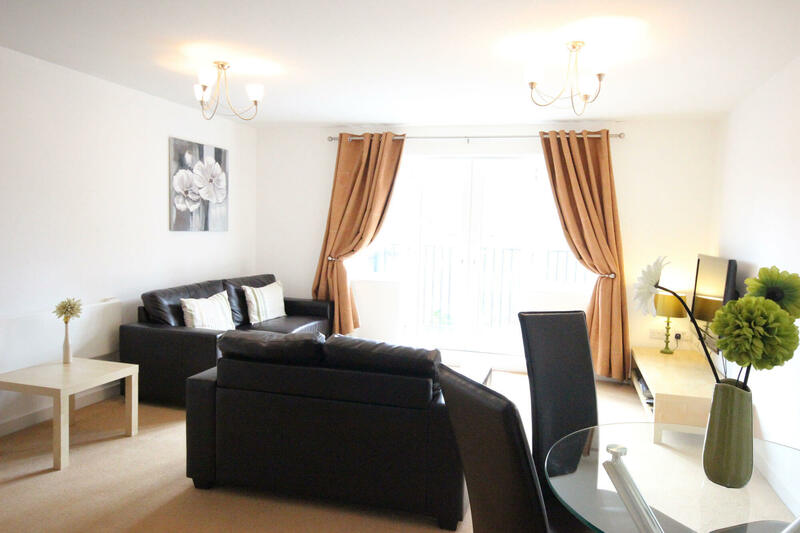 These serviced apartments offer centrally located accommodation, located less than ½ mile from the town centre, ideally situated close to The Mall shopping centre, casino, restaurants and Galaxy entertainment venue with cinema and bowling. 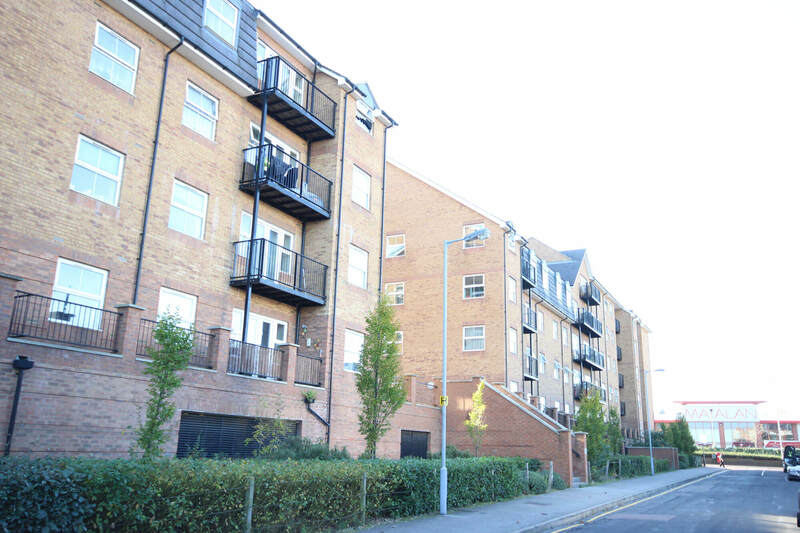 Just 2 miles from London Luton Airport and close to the main rail station with easy travel links into London. The M1 motorway is just 10 minutes drive. 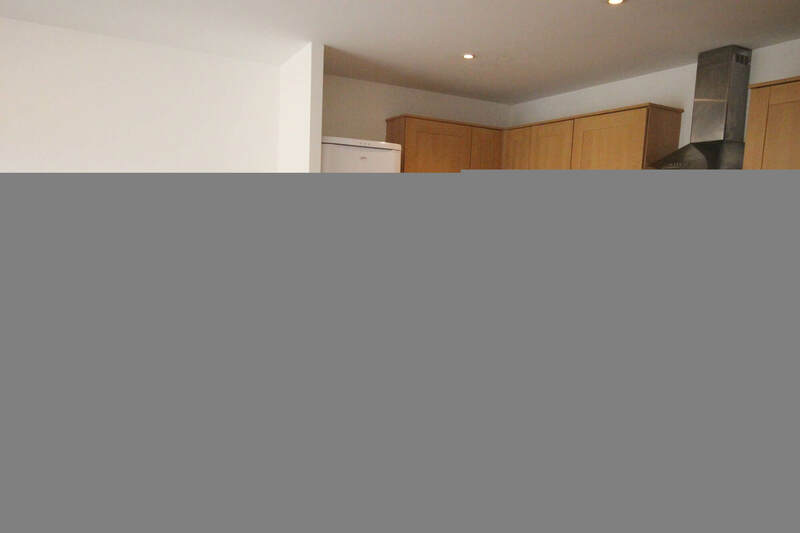 These apartments are well appointed throughout with comfortable, stylish furnishings and maintained to a high level, offering great value for money. Apartments in Luton offer centrally located accommodation, located less than ½ mile from the town centre, ideally situated close to The Mall shopping centre, casino, restaurants and Galaxy entertainment venue with cinema and bowling. 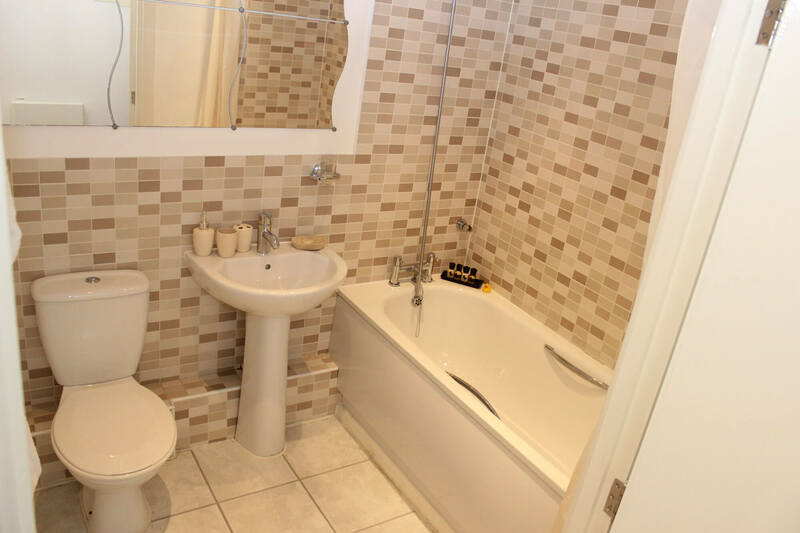 Just 2 miles from London Luton Airport and close to the main rail station with easy travel links into London Euston. The M1 motorway is just a 10 minute drive. 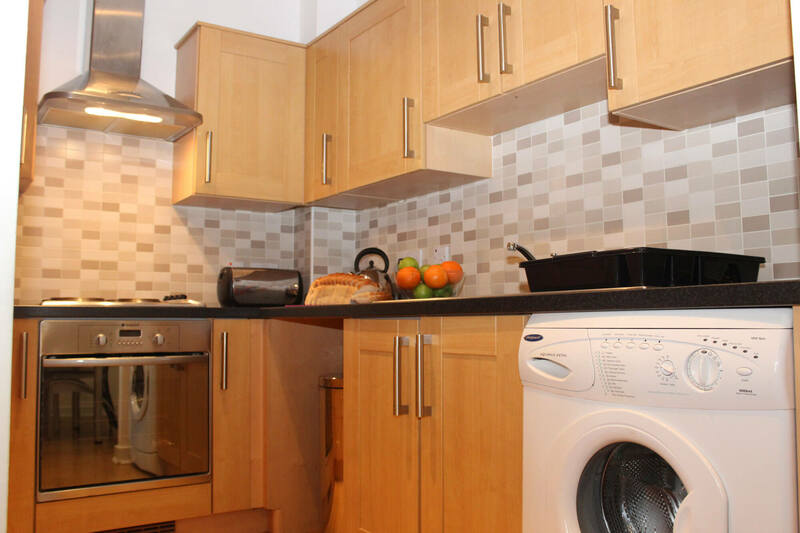 These serviced apartments are well appointed throughout with comfortable, stylish furnishings and maintained to a high level, offering great value for money.